Once you are here, you will spend your first two days trekking through the rainforest to Shira ridge. 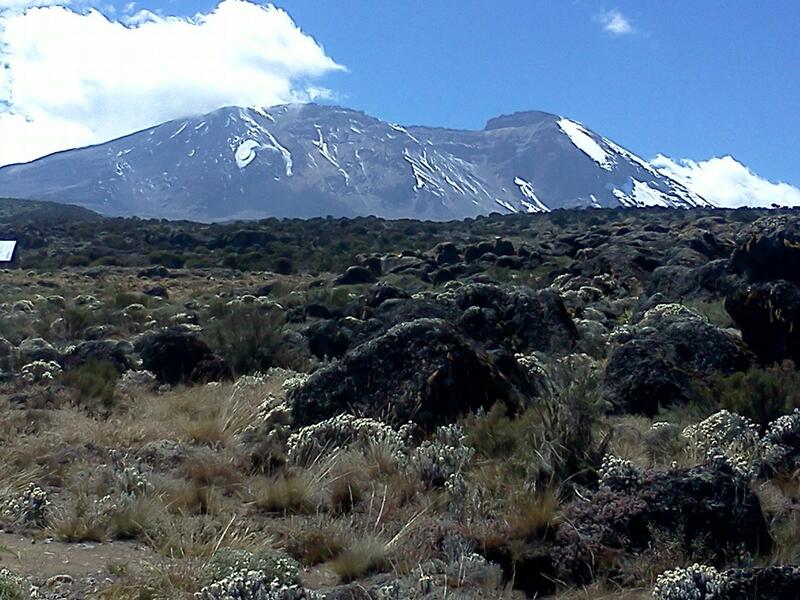 Lemosho is considered to be the most beautiful route on Kilimanjaro. It is our favorite one, because it offers a perfect balance between low traffic, scenic views and a higher summit success (around 80%). Lemosho route is about 70km (42miles) long, from gate to gate. 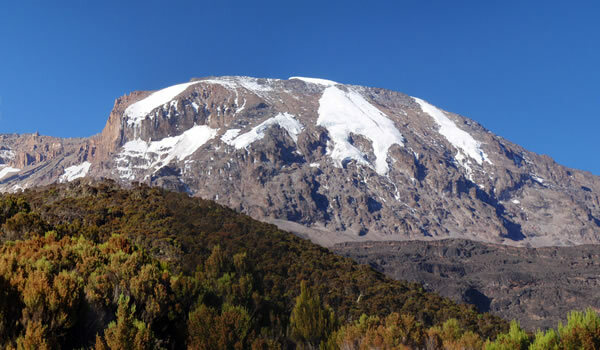 Unlike the highly popular Machame route which simply brushes the Shira Plateau, Lemosho route goes across the entire plateau, from West to the East in a pleasant, relatively flat hike. 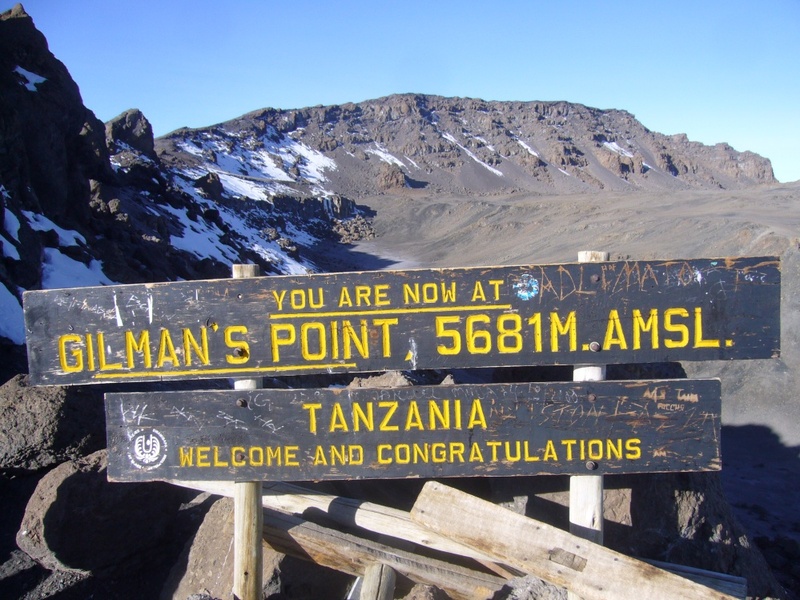 The route takes more days to climb, so it offers great acclimatization opportunities. You will depart your accommodation in Moshi around 8:00 A.M. and drive about 4 hours to Lodorosi gate. After finishing sign in formalities, we’ll drive for about an hour back to the starting point. 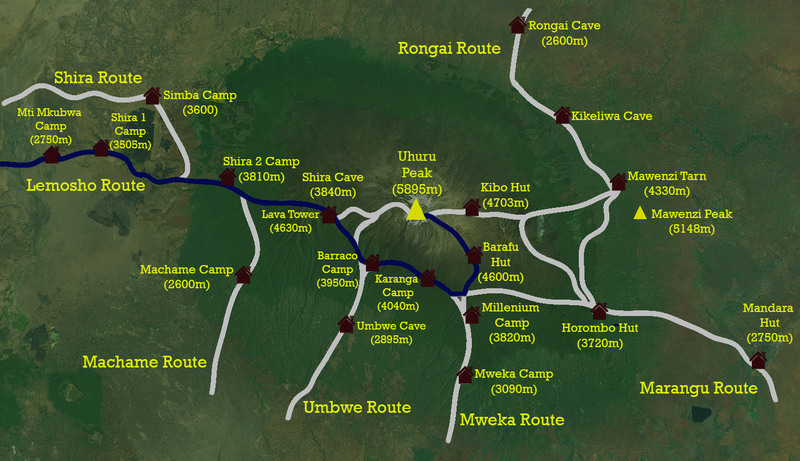 Lunch boxes and water will be provided before we start the steep hike toward Mti Mkubwa campsite. Our trekking continues after breakfast, following the trail leading out of the forest and into the heather zone. The land here looks like a savanna grassland with amazing view of heather bushes growing next to each other to resist the cold weather, making the perfect spot for picnic lunch. The trek gets steeper as we approach the Shira ridge before descend to Shira 1 camp. Magnificent view of Kibo across the Shira plateau will blow your mind. Our route continues toward Shira 2 campsite after breakfast. 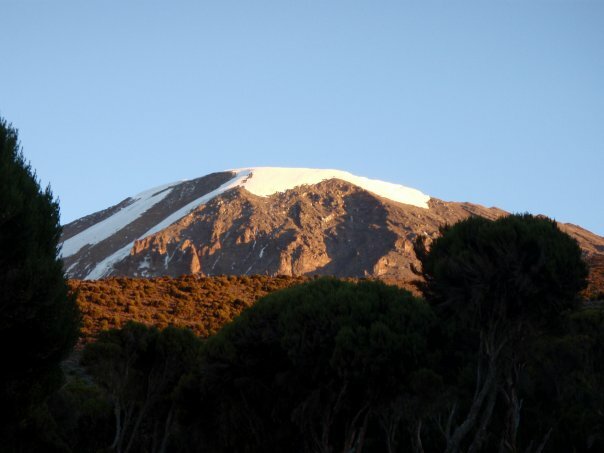 We will use this day to explore the Shira plateau, a great exercise to help your acclimatization, as we take easy walk facing Kibo from the east across the plateau, toward Shira 2 campsite . Hot lunch will be served once we reach the camp. 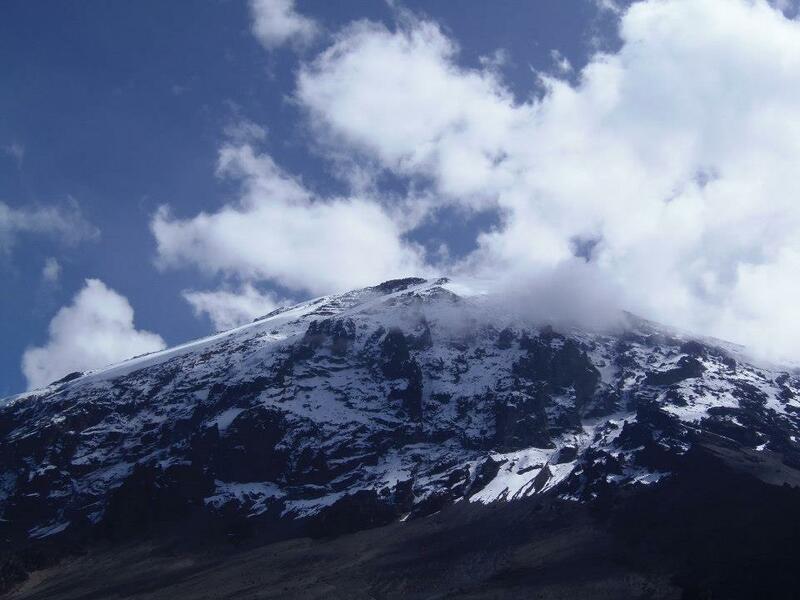 You will have another acclimatization walk later in the afternoon to prepare you for the summit attempt. 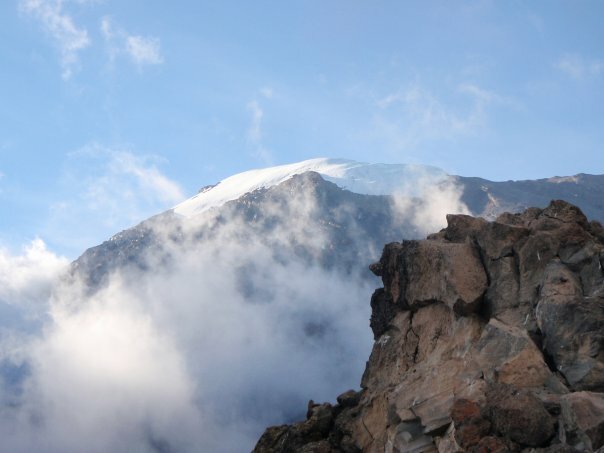 Today’s trek to Barranco campsite starts after breakfast, and our path will be towered by Lava Tower (4600meters), which is also called the Shark’s tooth. Your lunch will be served at the Lava Tower, as you’ll spend some time at this altitude to get used to it. 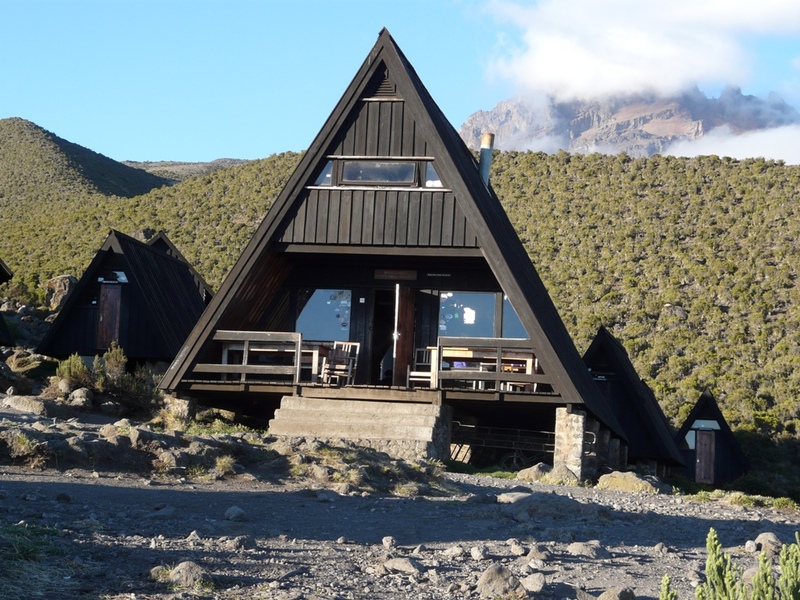 Then we’ll head to Barranco camp, nested at 3950m, and here you will have dinner and spend the night. 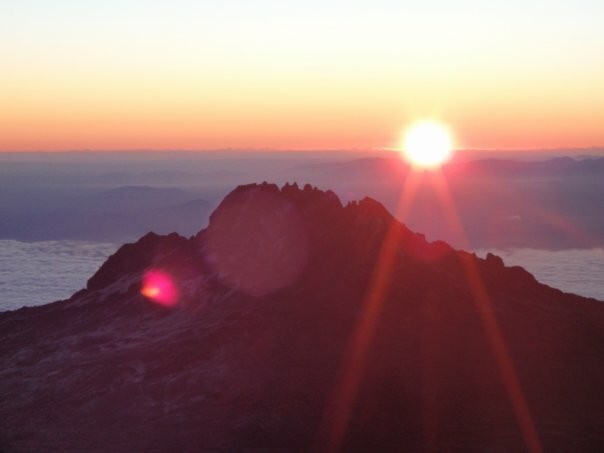 Despite the fact that this day will end at the same elevation at which it begins, it is very important for acclimatization of your body for summit day. 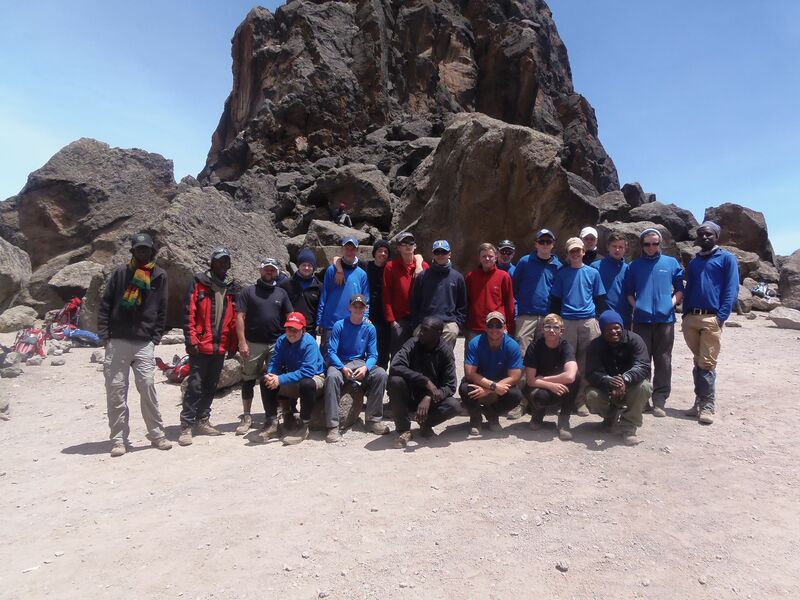 Your trek will begin after breakfast, and it will take you through a steep ridge that passes the base of the Barranco wall to Karanga Valley campsite, where the picnic lunch will be served. 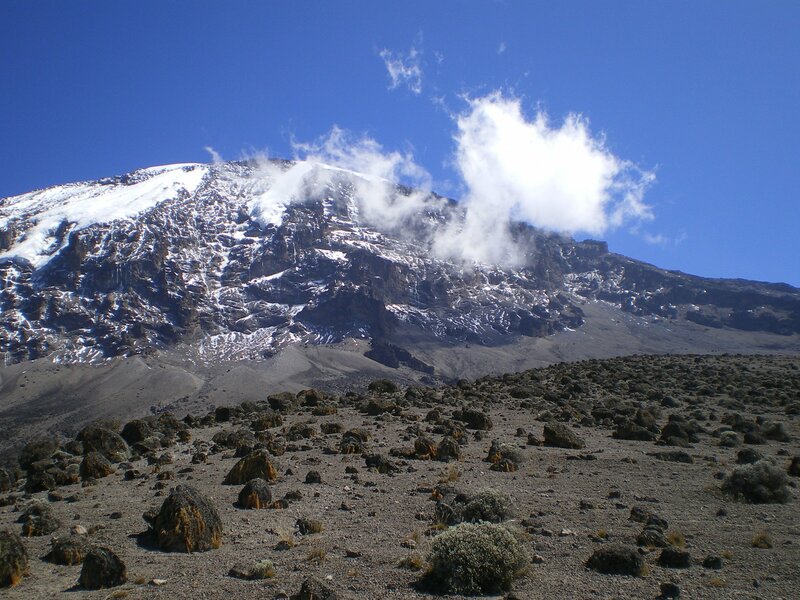 After lunch, we’ll leave Karanga and continue walking toward Barafu hut, where you will have a stunning view of the summit from various angles. Dinner will be served early, so you will have a chance to rest and prepare for the hike to the summit. 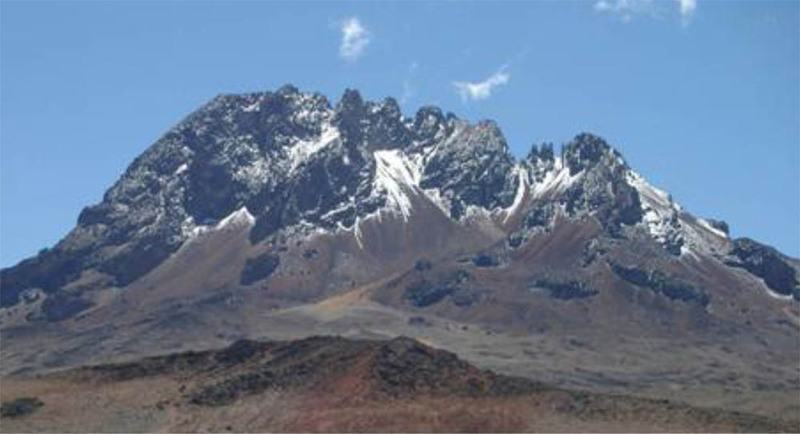 The two peaks, Kibo and Mawenzi, are visible from Barafu hut too.